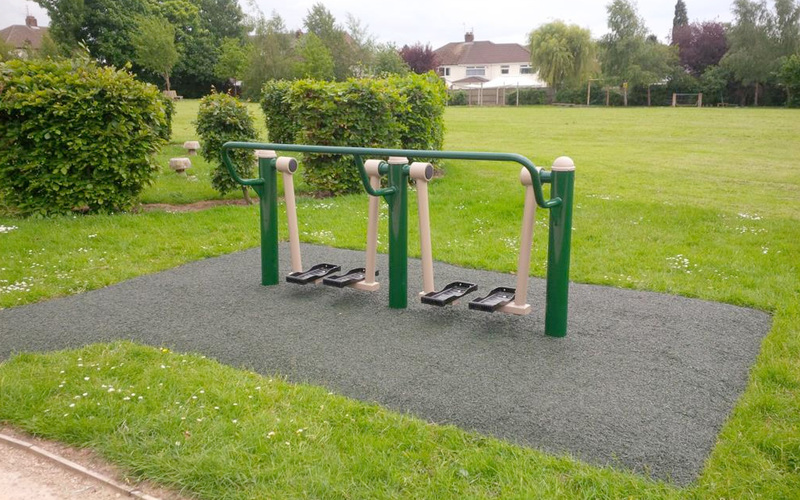 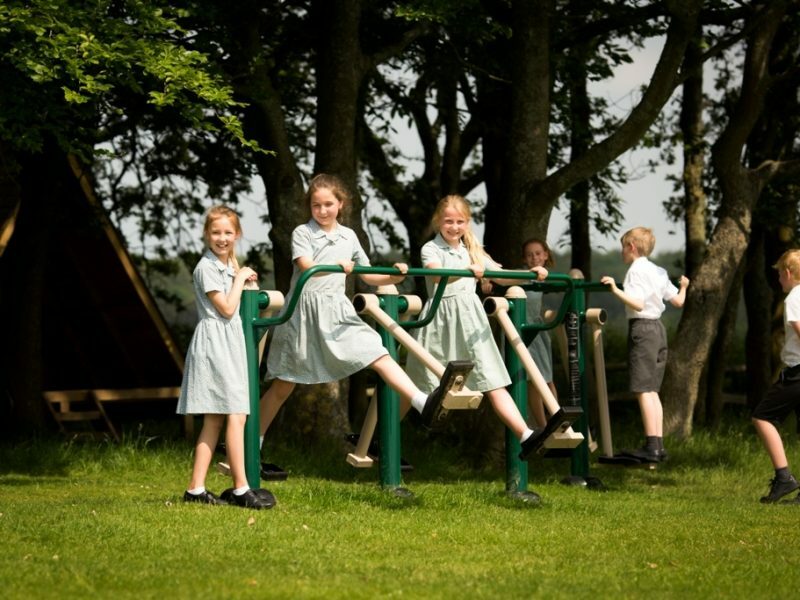 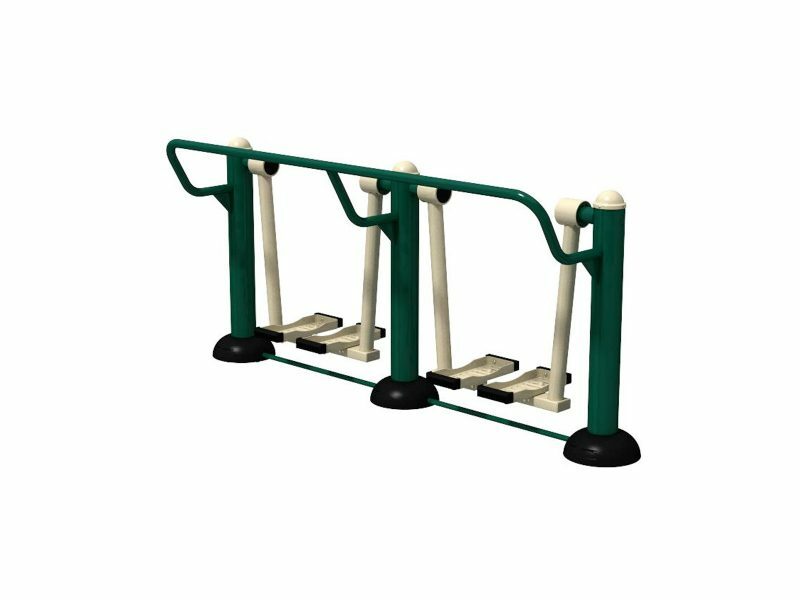 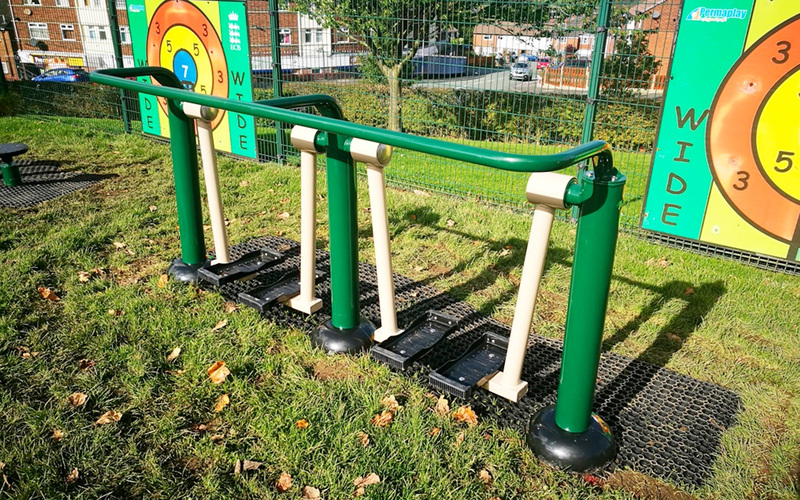 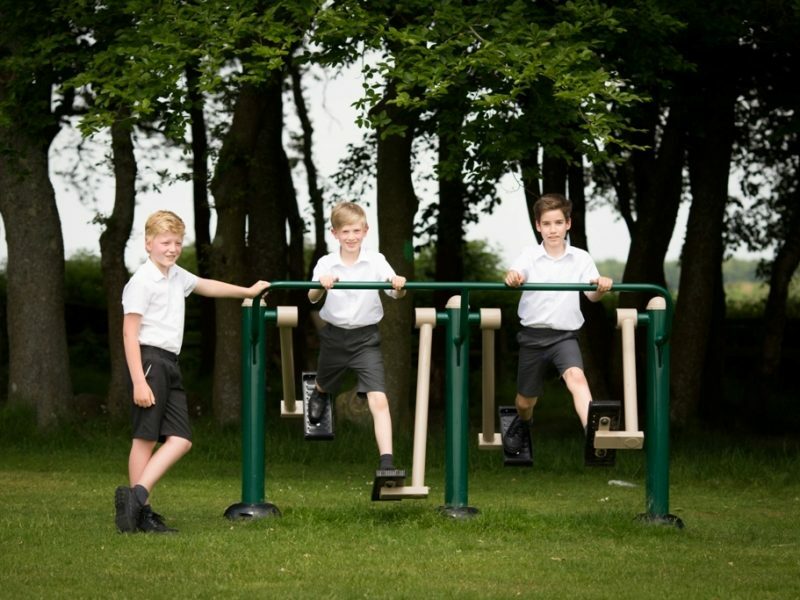 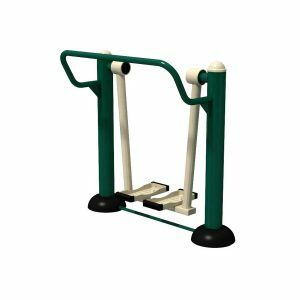 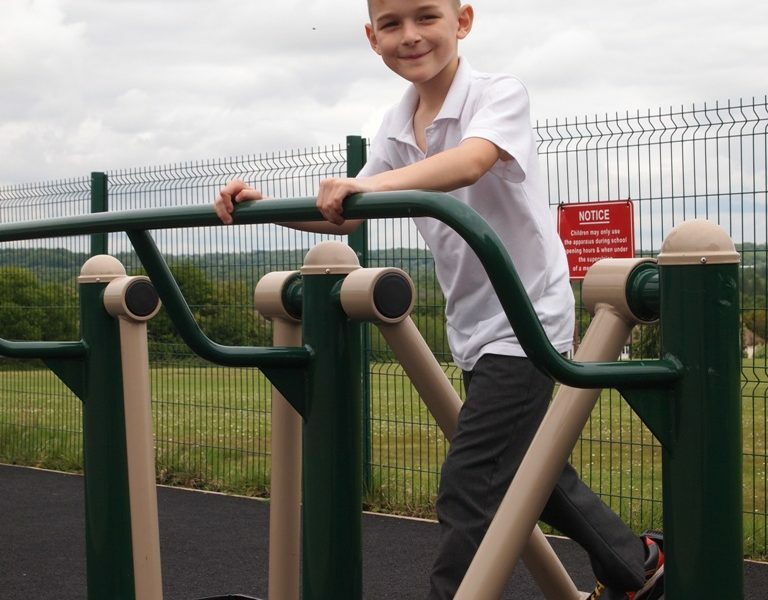 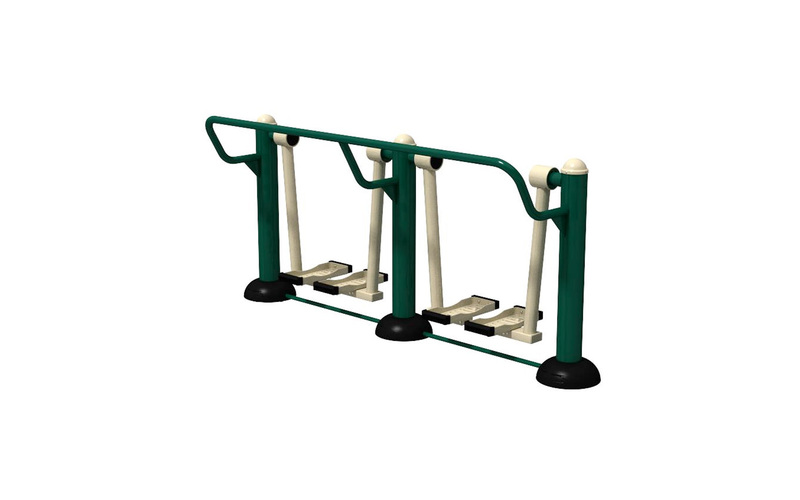 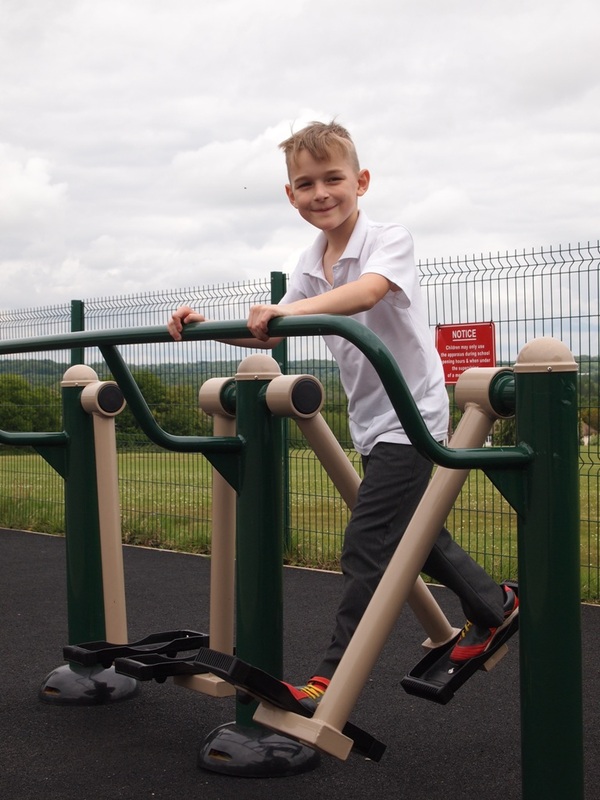 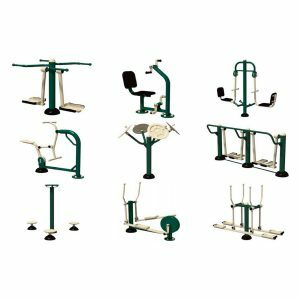 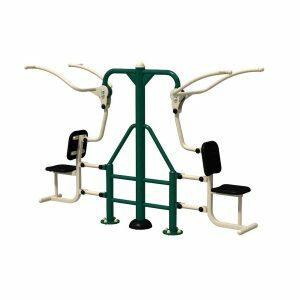 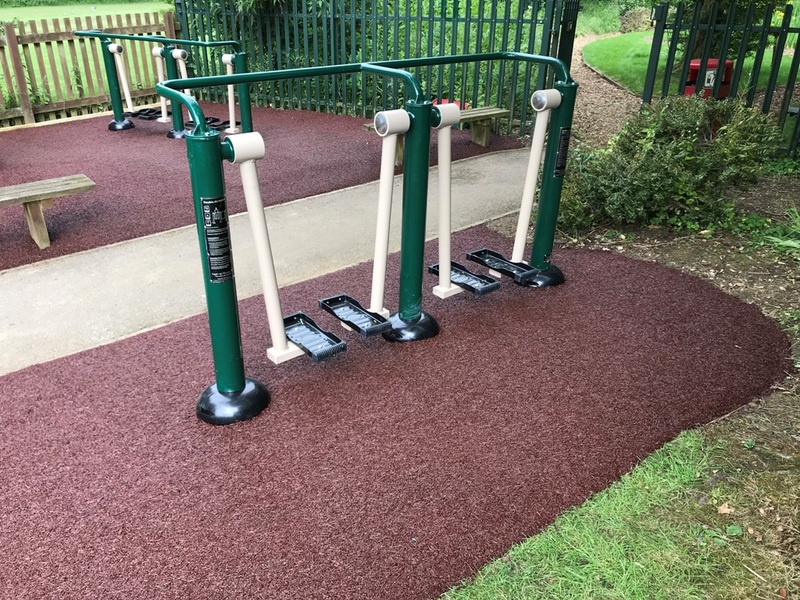 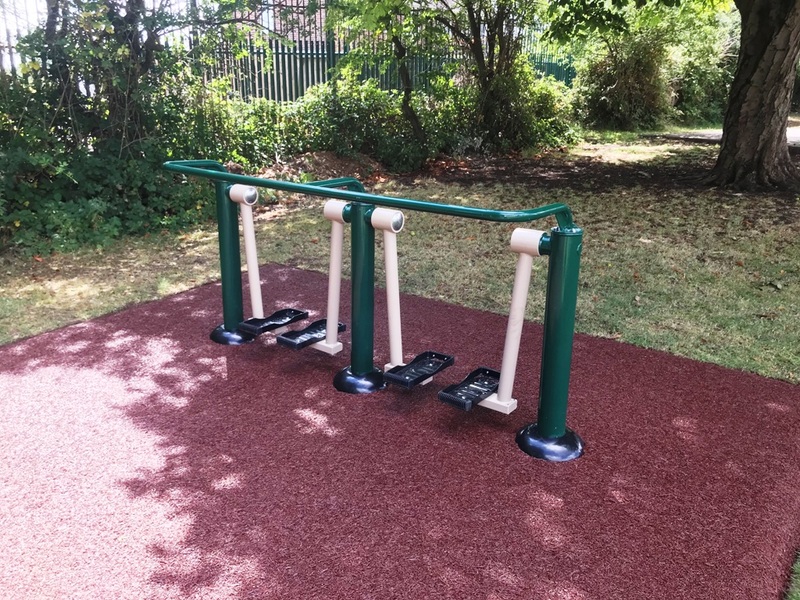 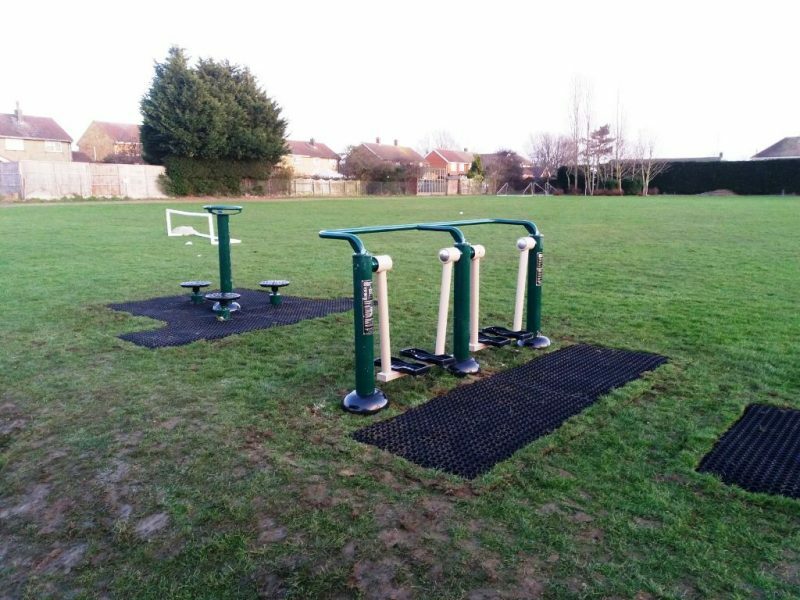 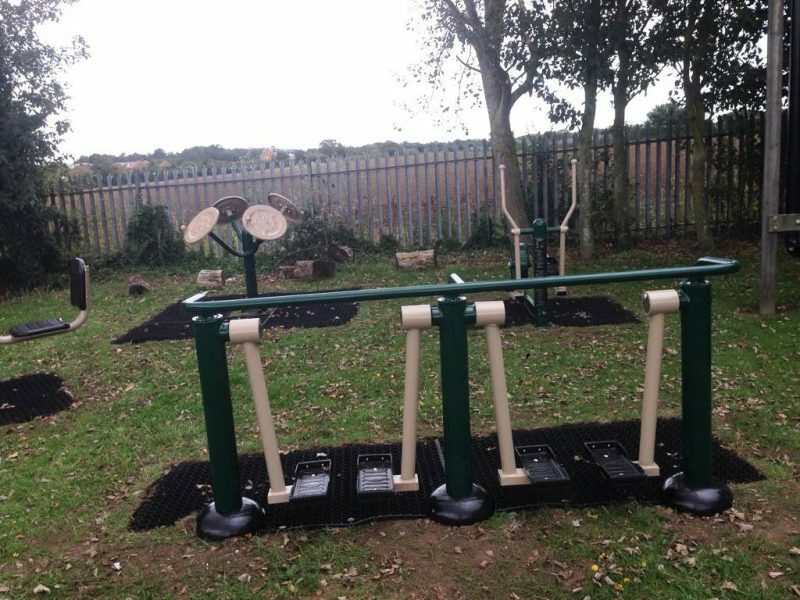 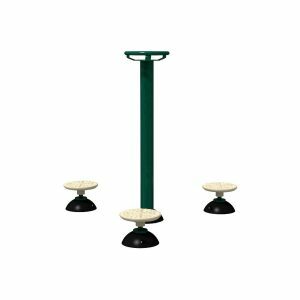 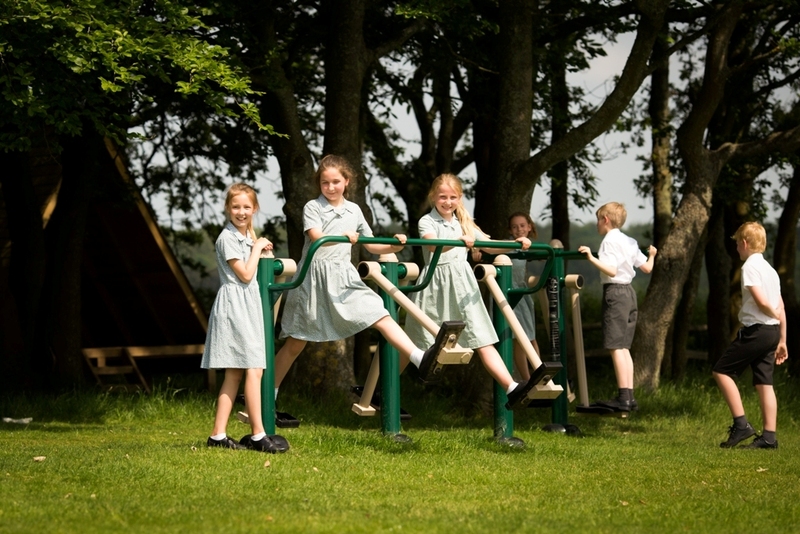 This universally popular apparatus provides excellent cardiovascular exercise while developing the leg muscles. 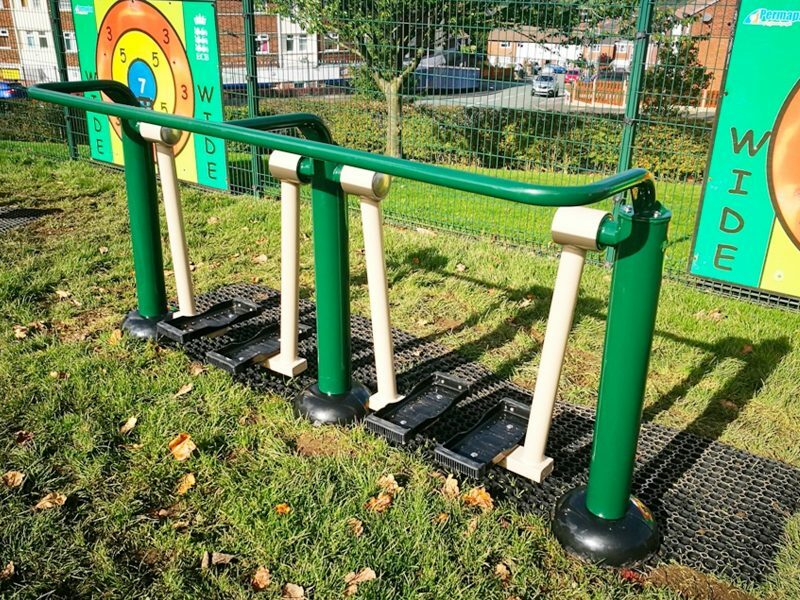 Suitable for all ages and especially for those for whom jogging and power walking are not suitable. 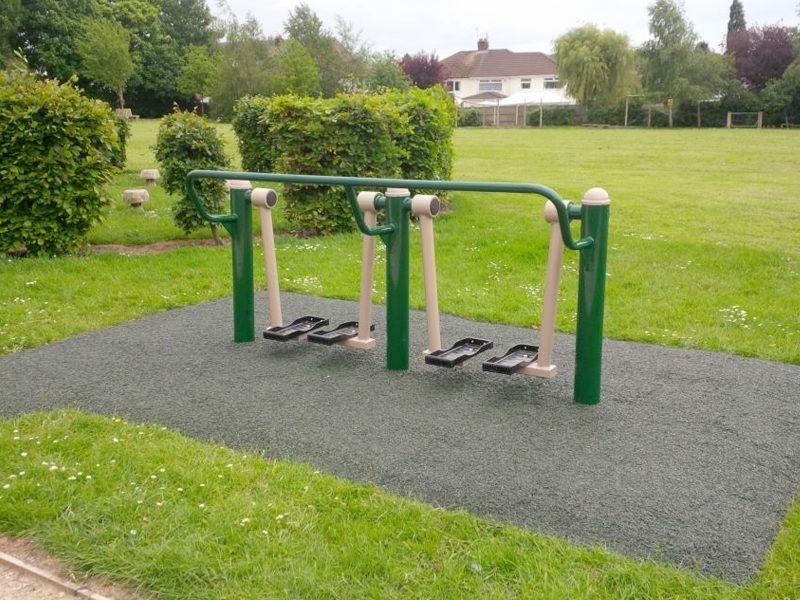 Can be used by one or two people at once. 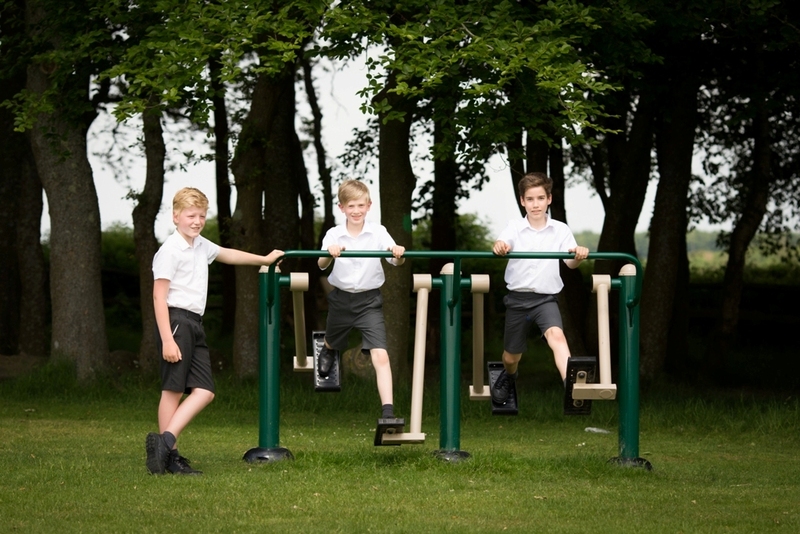 Exercising with a friend is more fun!